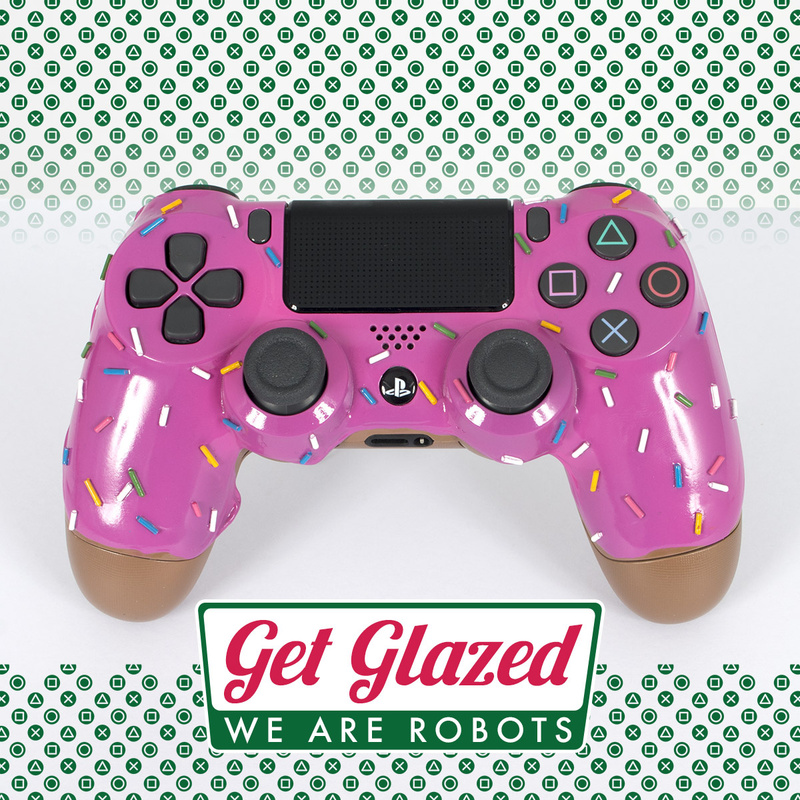 Apologies if this article gives you a hankering for Homer's favourite sweet treats, but we couldn't ignore this customised DualShock 4 controller. 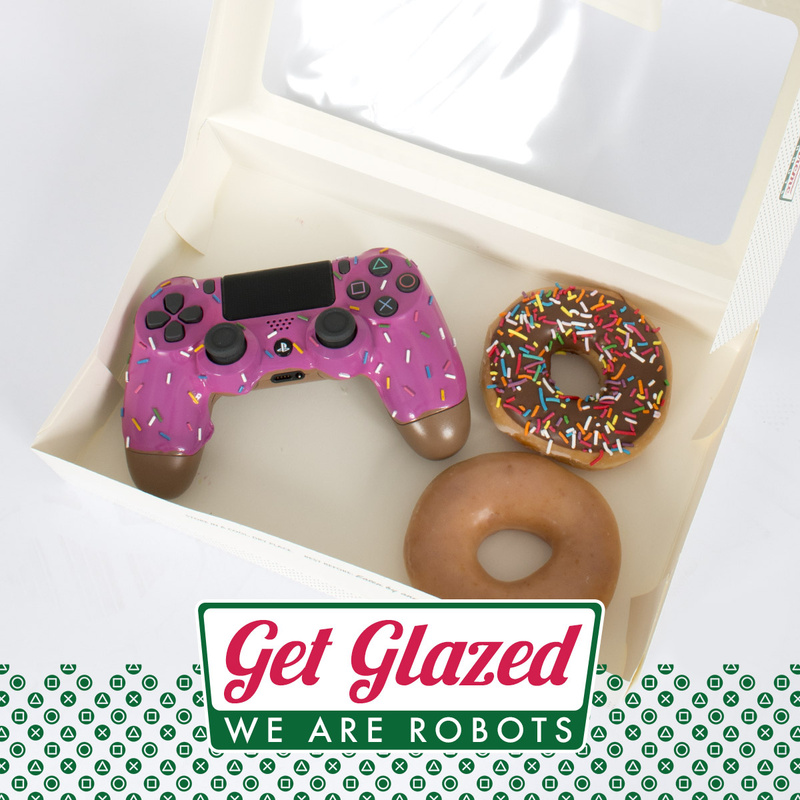 It garnered a lot of attention on social media, and it's not difficult to see why: the "Get Glazed" Deluxe Donut Custom PS4 Controller looks brilliant. It comes from a small controller-modding shop based in Adelaide, Australia. Called We Are Robots, the outlet produces customised pads, even taking commissions for one-offs if you want something truly unique. However, it's this delicious-looking DualShock 4 that's gotten serious attention, and it's currently up for pre-order on the company's website. The catch is the price tag; the dessert DualShock is currently going for AUD $285, which roughly translates to GBP £155 or USD $200. 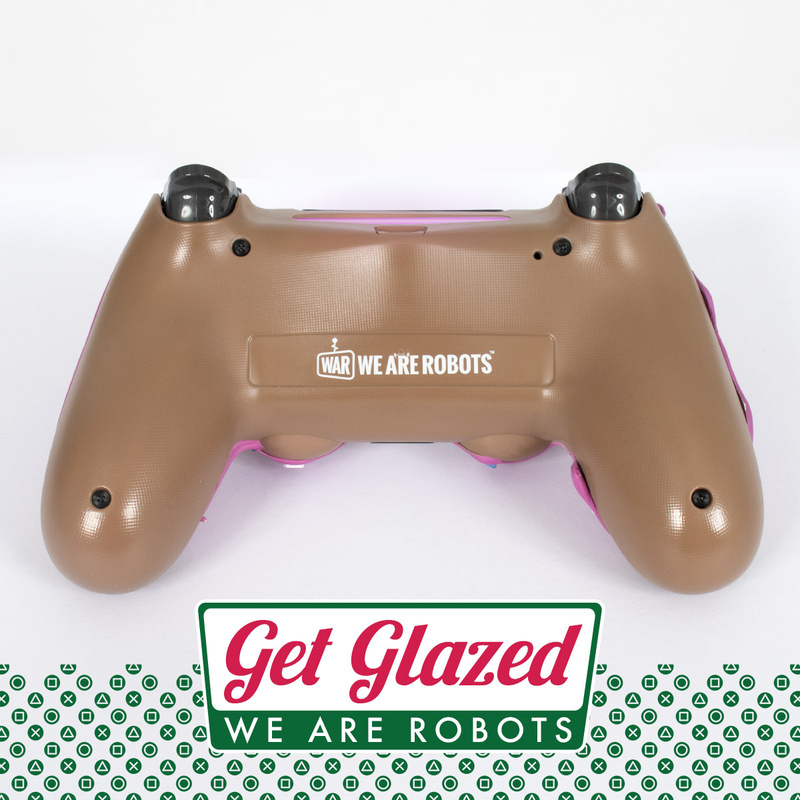 This is down to the fact the controllers are made to order, each one hand-painted. The site also stresses that the controller is intended as a display piece due to the 3D texture, but it's a fully functional PS4 pad. It's impressive work nonetheless, but what do you think? 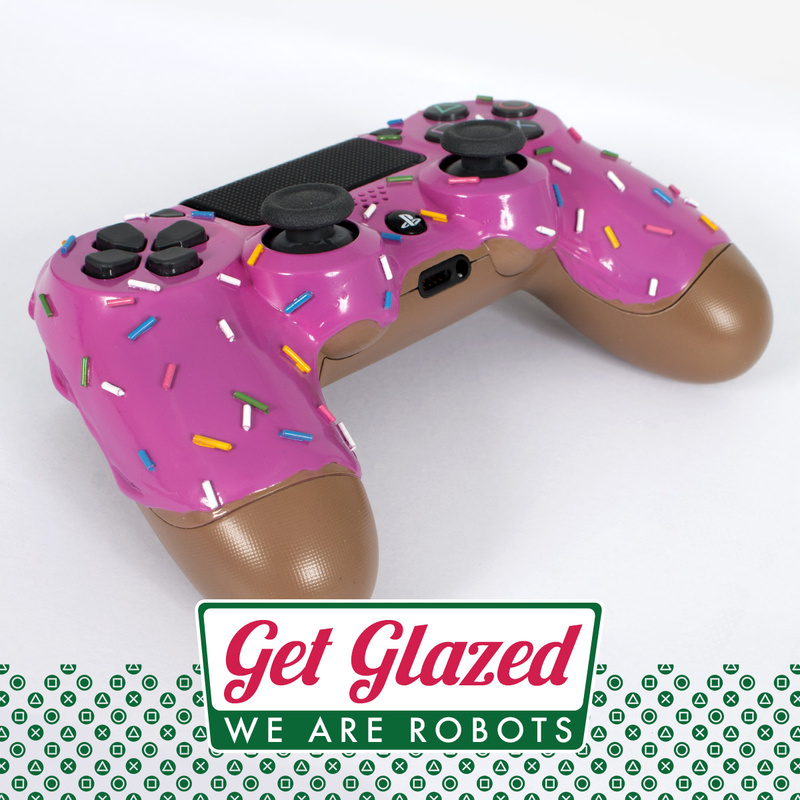 Do you like the donut DualShock 4, or are you happy with your controller icing and sprinkles free? Salivate in the comments below. I can't tell if I want one or if I just want donuts. 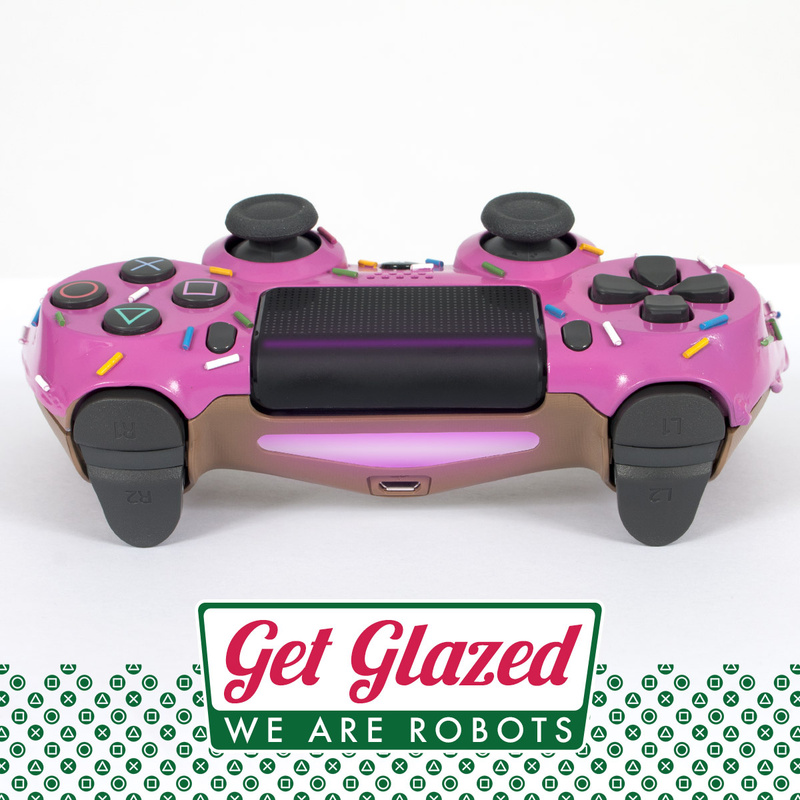 @Quintumply Munch the donuts, use the controller....simultaneously! Just don’t confuse the two. It looks gorgeous, but that price is ridiculous. 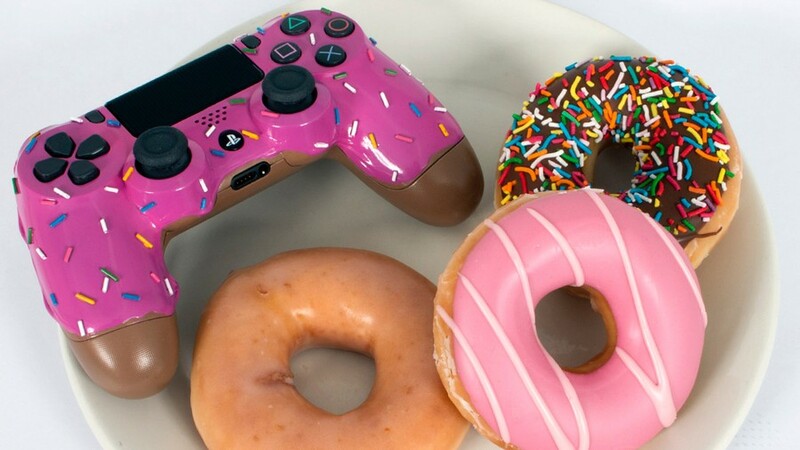 I'd honestly rather have the donuts than the controller. They look so good. It looks more like a Timmy Mallett shirt. I'd be hungry 24/7 with a controller like this. Terrible idea. No need to have anything to remind me I need sugar in my life. 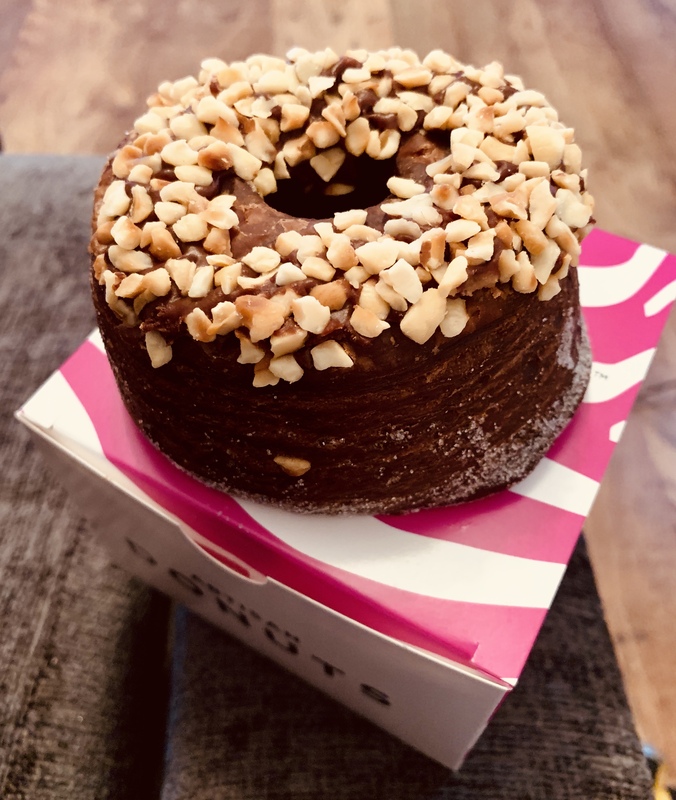 I've never eaten a donut in my life but that does look pretty tasty. I used to bite my controllers in rage, this would encourge rage back in the day. This is pretty cool but their are better options for $200. I donut want one of those. Seeing this controller just made me want a new Simpsons game for the PS4 or at least a Simpsons hit & run remaster that game was the cats meow back in the day! if i wan't a gaming snack i can always just eat the controller. @carlos82 what are you talking about, it’s obviously Nintendo’s latest console. Have you not been keeping up? Next time you get mad at a game, don't throw the controller....eat it.